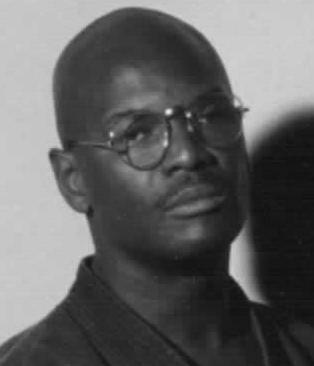 Grandmaster Larry S.L. Martin Hanshi 10th Dan founder Shoju-kempo ryu, R.I.Shotokan Karate-do. 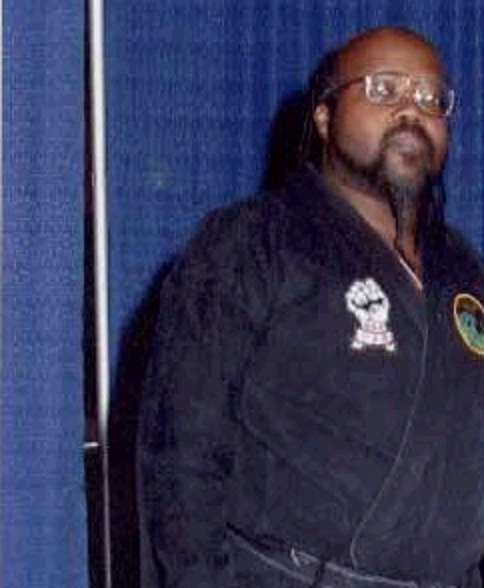 R.I.
Grandmaster Raheem Bay Haq Darden Co. founder Wu-tai Kung-fu, 8th Dan Co. founder Shoju-kempo ryu. Del. Grandmaster Dr. Robert M. Handley Hanshi 9th Dan Co. founder Shoju-kempo ryu, founder International Ryu kyu kai Karate Association. Del. 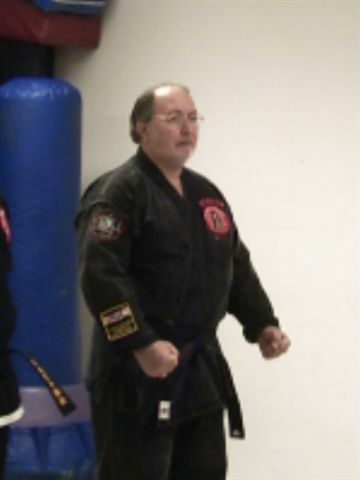 Sijo Art Lapham 10th Dan founder Raven Kempo Kung-fu System. Fall River Mass. 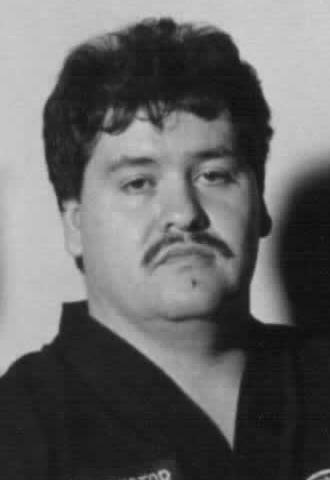 Kyoshi Fernando Restrepo 8th Dan. Kajukenpo, Shoju-kempo ryu, Karazenpo Go Shinjitsu. 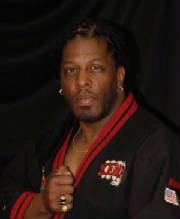 R.I.
Grandmaster Lord Utmost 10th Dan founder Deadly Martial Arts Studio Maspee Mass. 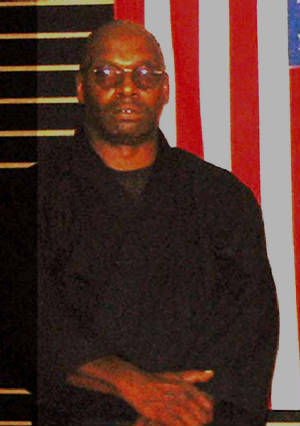 Sijo Samadd Haq Darden 9th Dan founder Wu-tai Kung-fu, Co. founder Shoju-kempo ryu. N.J.
Shihan Jim Speights 6th Dan Vice President Karazenpo Go Shinjitsu. R.I.